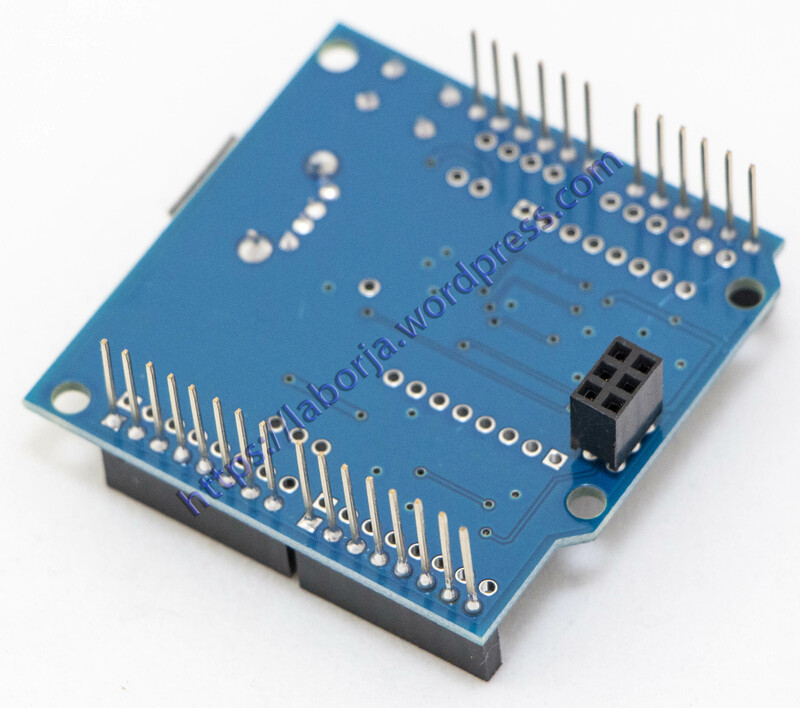 This is very powerful tool to add to arduino, why?!! Because this shield add USB Host capability to Arduino and you have ADK (Android Development Kit). 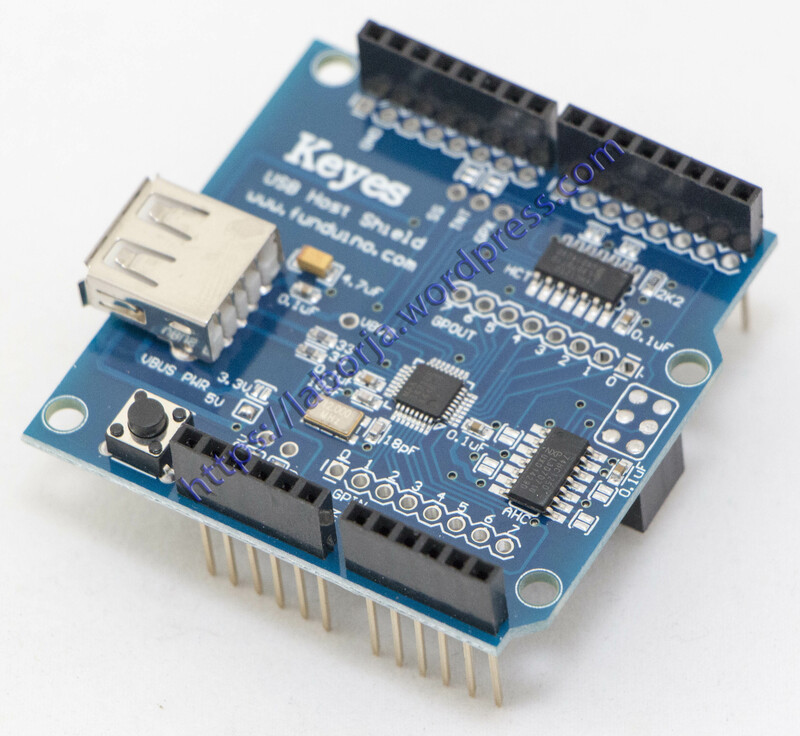 Simply, you will be able to plug USB mouse, USB key board or any other USB device into Arduino. It also allows to use your Arduino to interface with and control any USB slave device such as digital cameras, bluetooth dongles, etc. Using USB host shield enables the use of cell phones in Arduino projects to exchange data via SMS. HID devices, such as keyboards, mice, joysticks, etc.